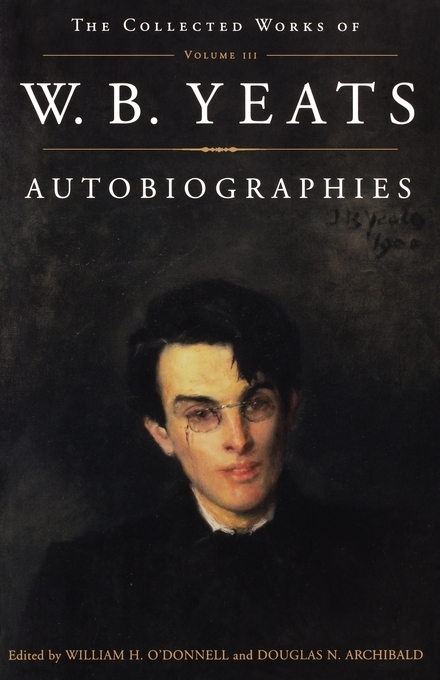 Autobiographies consists of six autobiographical works that William Butler Yeats published together in the mid-1930s to form a single, extraordinary memoir of the first fifty-eight years of his life, from his earliest memories of childhood to winning the Nobel Prize for Literature. This volume provides a vivid series of personal accounts of a wide range of figures, and it describes Yeats's work as poet and playwright, as a founder of Dublin's famed Abbey Theatre, his involvement with Irish nationalism, and his fascination with occultism and visions. This book is most compelling as Yeats's own account of the growth of his poetic imagination. 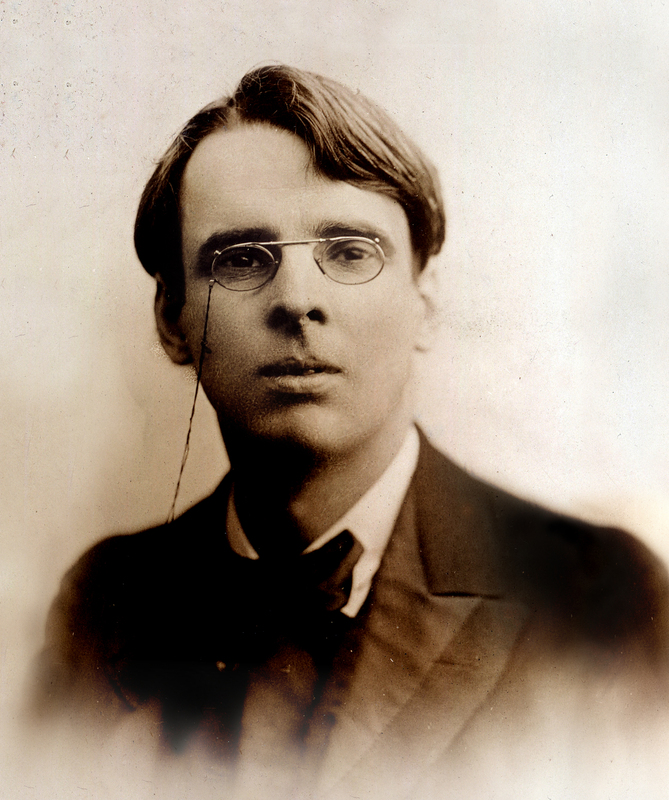 Yeats thought that a poet leads a life of allegory, and that his works are comments upon it. Autobiographies enacts his ruling belief in the connections and coherence between the life that he led and the works that he wrote. It is a vision of personal history as art, and so it is the one truly essential companion to his poems and plays. Edited by William H. O'Donnell and Douglas N. Archibald, this volume is available for the first time with invaluable explanatory notes and includes previously unpublished passages from candidly explicit first drafts.